For cost savings that stand out from the crowd, let NexGen Energy Group’s team of lighting specialists design & install your professionally engineered, turnkey lighting retrofit. A professionally engineered lighting system will generate superior energy savings, cost savings, maintenance savings, and additional government incentive funding. Don’t leave your savings to chance. Give us a call today. Choose Local – We are your local LED retrofit specialist. Nestled in the heart of Southern Ontario, when you call us, you’re calling your neighbors. We’re here to help unlock your greatest energy savings. Free Lighting Audit – With a Difference– NexGen Energy’s experienced audit team knows how to spot savings opportunities over and above a simple on-for-one replacement. Lighting audits are where our expertise truly shines. Risk-Free Savings Guarantee– Want to verify your savings will be as projected – before your installation? NexGen Energy offers a Risk-free Savings Assurance Guarantee where before/after results are metered and measured. Now you’ll have risk-free savings you can bank on. Our fully certified lighting auditors will conduct a thorough audit of your existing light fixtures, together with your operational details, so our engineering team can create your customized lighting retrofit solution. The secret to unlocking your energy savings starts with a professional lighting audit. 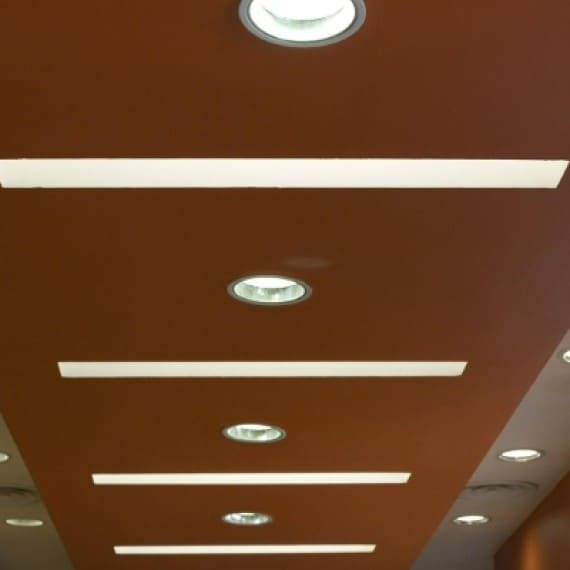 Our lighting retrofit design team has over 10-years of commercial lighting experience. They will show you exactly what you can expect to save through LED lighting. Your custom proposal includes cost savings, energy savings, payback, return-on-investment, and your guaranteed government incentives. We will manage your government incentives from start to finish, so you can get back to business. We know what it takes to maximize government incentives so you can be assured of getting your maximum allowable incentives – guaranteed. Our installation crew is the best in the industry with over 26-years of experience in commercial lighting. So, no matter what industry you’re in, chances are we have the hands-on experience to install your lighting, around your schedule, 24/7. No overtime charges. We protect your retrofit investment with our 5-year, parts & labour warranty. Also, with LED vendors now offering up to 10-year parts warranties, you can be assured that your investment in lighting will continue to save you money for years to come. Do you know a professionally designed and engineered NexGen Energy lighting system can generate an additional 20% to 30% in annual savings? 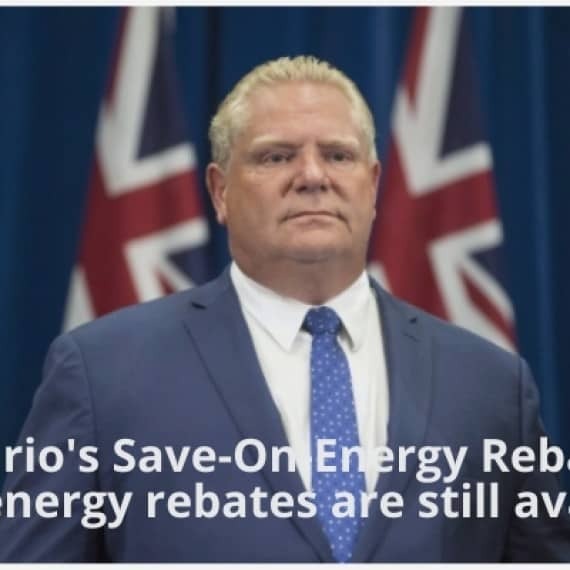 And… Thanks to NexGen Energy’s top-notch Government Incentive professionals, we typically get our clients up to 20% in additional funding through Ontario’s Save-On-Energy Program.